This is a more familiar expression of Rioja, however, unlike most of what we see these days, this wine sees no oak. This 100% tempranillo comes from 2 vineyards that have vines averaging roughly 25 years. Farmed organically of course, harvest is done by hand and fermentation takes place in stainless steel tanks. 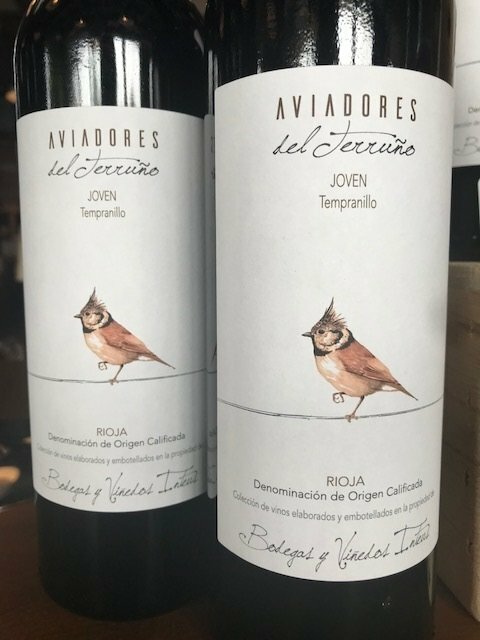 Clocking in at a modest 13% alcohol, one might assume that this wine being called 'Joven' (young), low in alcohol and no oak means this is light, fresh and fruity. Don't be fooled, it has a surprising concentration of flavor and complexity wine an impressive structured finish.